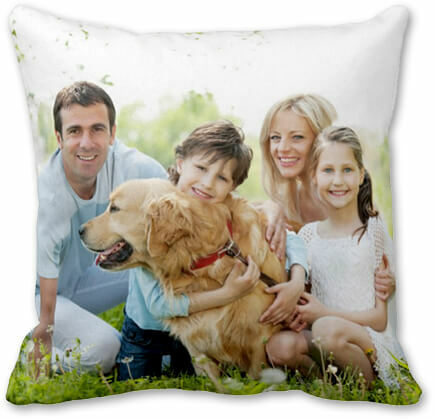 Our range of customized photo pillows give you vast options for designing a personalized photo pillow for you. Now you can enhance the bliss in your living room soft and plump customized cushions. 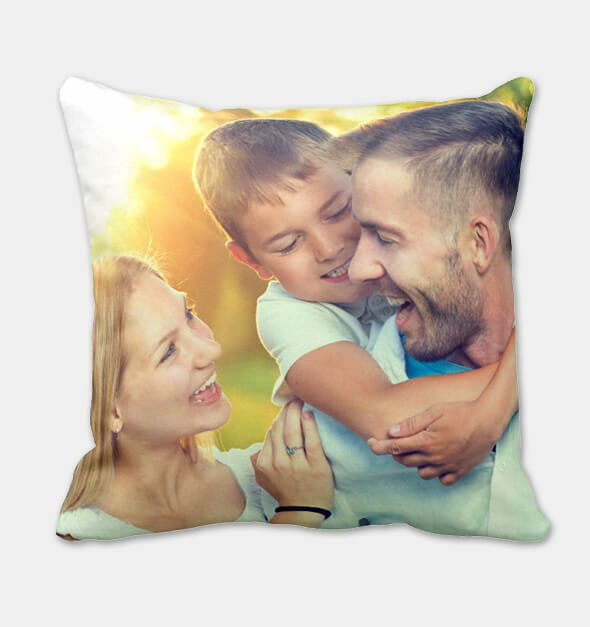 Start imprinting your favorite moments with loved ones on these soft, creatively built photo pillows. 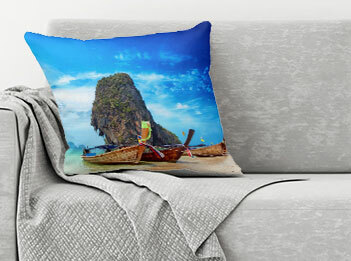 And, yes while you surf through ideas to build your own custom photo pillow, do not miss trying our photo collage section. 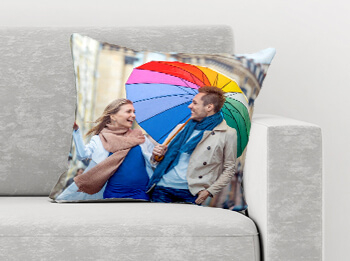 Whether you are planning a gift, or intend to decorate your home/living area, these cute custom built photo pillows can be your best choice. 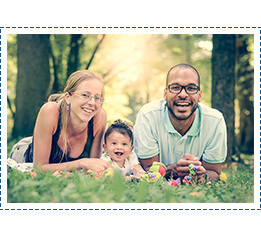 Our responsive web design allows you to flawlessly upload your favorite photos from desktop, phone, or tablet. 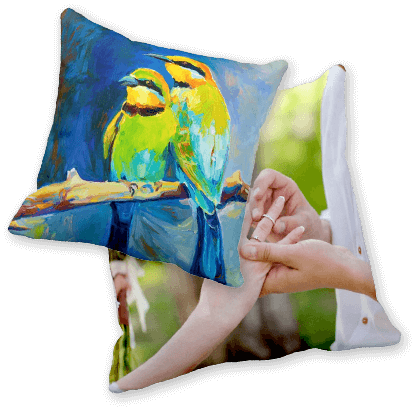 The pillow customizer lets you experiment looks and arrange your pictures creatively. Choose the design, texture, size and much more. Once you have the live preview after final customization, leave it to our experts. We’ll get your personalized pillow delivered to your doorstep. Be it your last adventure trip alone or one with family. Let that be an adorable moment with your pet. 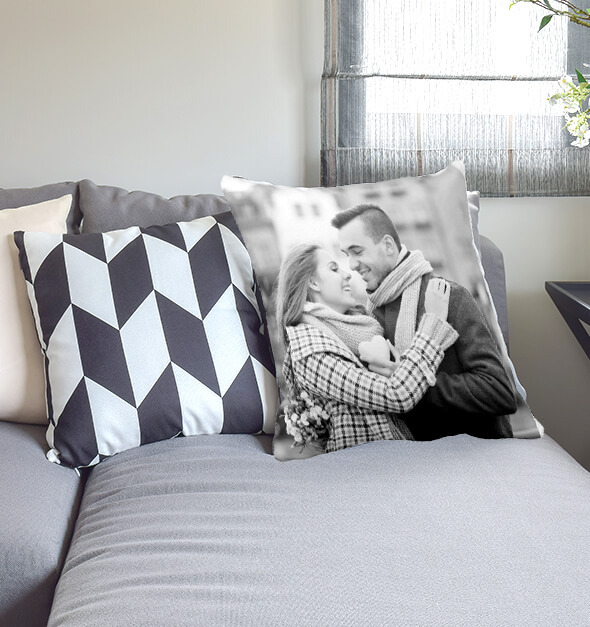 The custom photo cushions let you cherish every single moment with love and affection. We love our dear people beyond any match. The compromised bond never allow us to have them go away from our sight. 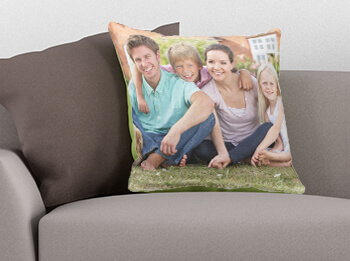 With photo cushions, you can cuddle them every moment. Don’t let your special achievements lose their essence in athick fog of time. 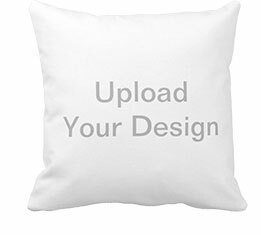 Print them on custom pillows online and spread the positive vibes all across your home. 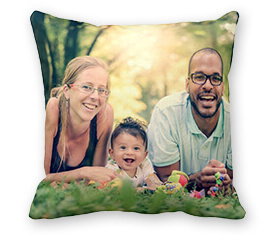 Photo Pillows built at CanvasChamp come with an movable cover and are made from 80% polyester 20% cotton. 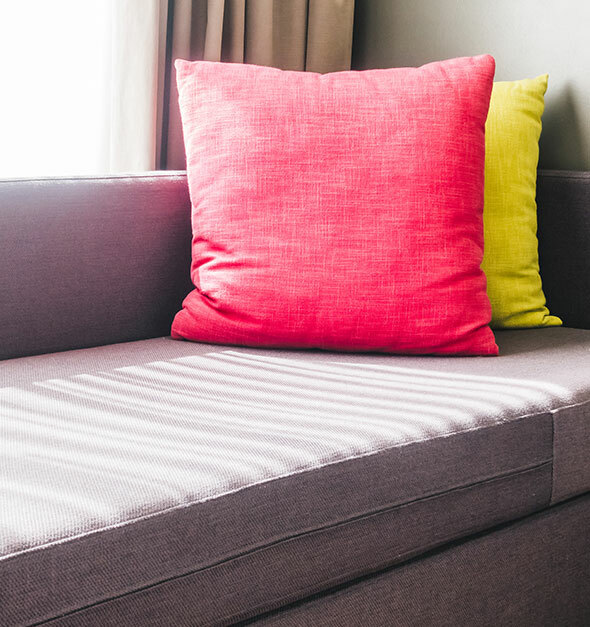 Having said this, your printed cushions won’t just look good, but you can keep the same look forever whilst maintaining hygiene. The zipped covers make it easy for you to clean your photo cushion from time to time and maintain their look and hygiene without any compromise. Stay assured, as even after numerous washes, the colors stay as vibrant as they were the first day.